101 levels to play, organized in groups of 7 + 1 unlockable level packs. Two game modes to choose: Normal & Babel, a unique polyglotism mode. 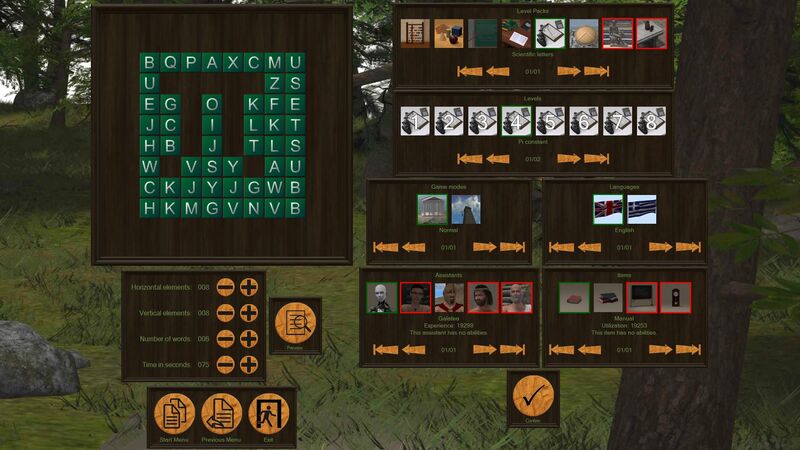 Two languages for the interface and puzzles (English & Greek). 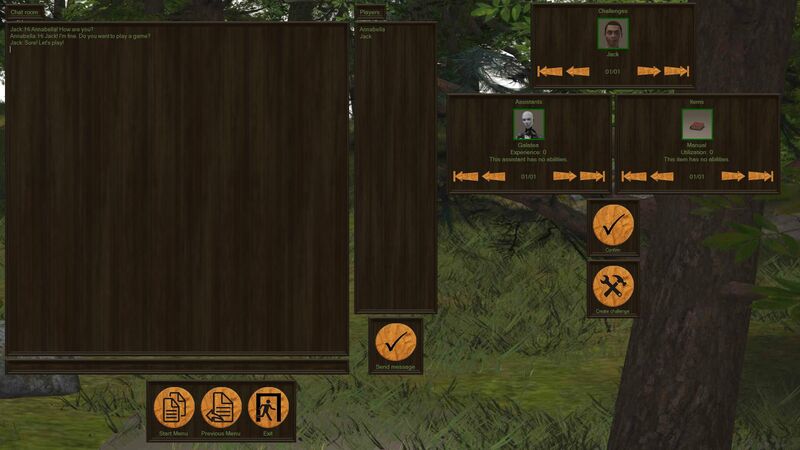 Use an assistant to aid you in the game. Choose from a total of 5 unlockables. Use an item to assist you in the game. Choose from a total of 4 unlockables. Use rewards to help you in the game. Choose from a total of 16, in groups of 4. 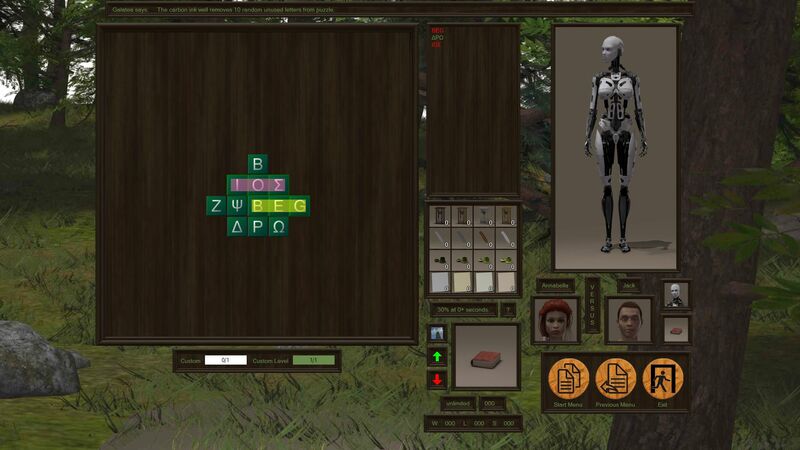 5100 words’ (2550 English & 2550 Greek) database to create the game's puzzles. Improve your player profile with experience points by solving puzzles. Rank up to level 20. Customize your player profile's picture. Choose from a total of 22 pictures (11 males and 11 females). Improve your assistants' abilities with experience points by solving puzzles. Upgrade them up to level 5. Improve your items' abilities with utilization points by solving puzzles. Upgrade them up to level 3. Build up your best high score. Solve word puzzles with penalties, bonuses and winning strikes for better scores. Assistant speech (experimental feature). 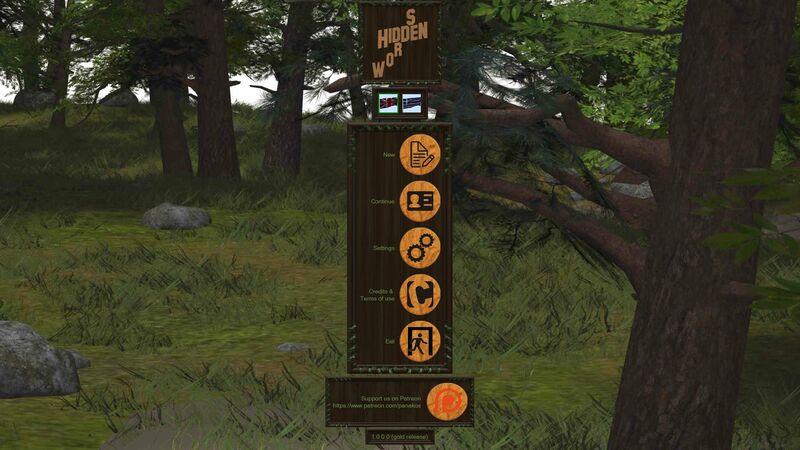 It provides help on every element during the game's puzzle solving. 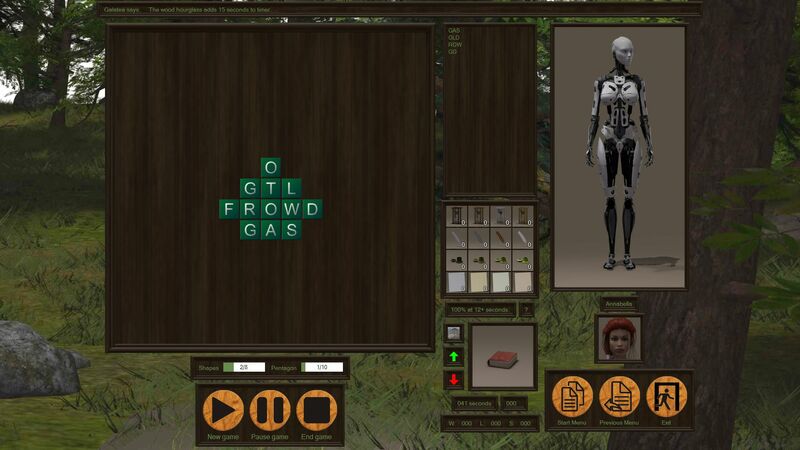 Dynamic word puzzle generator, using words crossing and letter reusing abilities. It generates puzzles scaling from 2x1 to 10x10. Dynamic interface graphics creator (experimental feature). It creates and adjusts elements based on the screen's resolution. Dynamic music player (experimental feature). 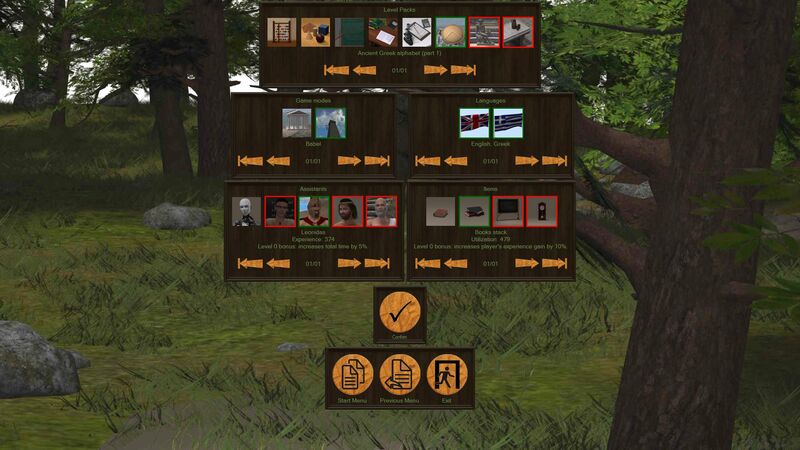 It composes new music by selecting parts from the game's library. Dynamic video player (experimental feature). It creates new animations by choosing parts from the game's library. Game puzzle customization to generate your own quiz (gold and silver editions only). Multiplayer game (experimental feature) to play versus your friends (gold edition only). With a standalone executable, you are never troubled with an installation. Extract it and play! Tested on Windows 7 and Windows 10, on both platforms (x86 & x64). Note: Experimental features are being tested for performance and stability issues. If they pass the testing phase, it is then possible to see them again in future games. Otherwise, I will reject them or try something else.